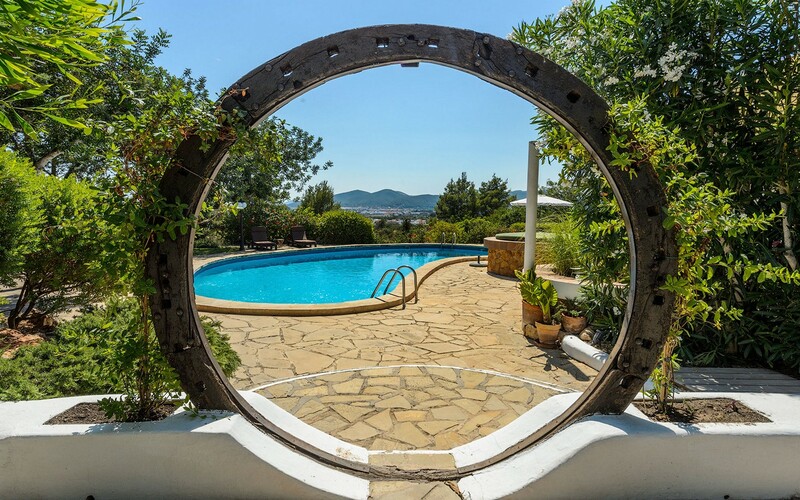 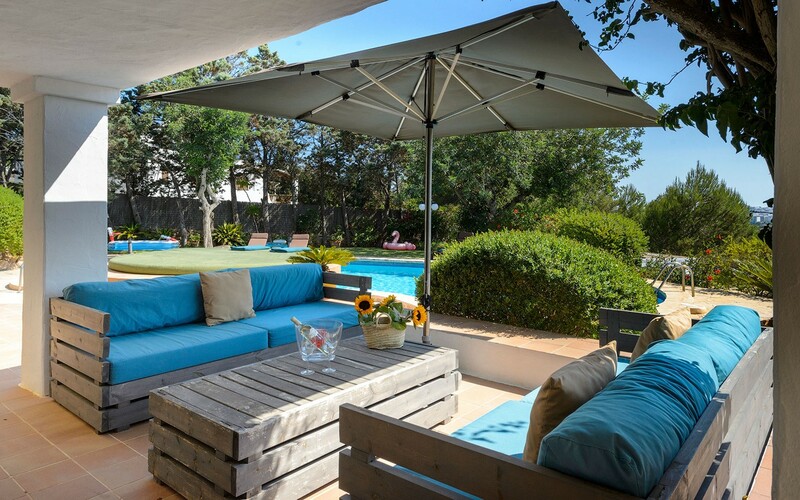 Beautiful villa with pool located in the hills of Ibiza. 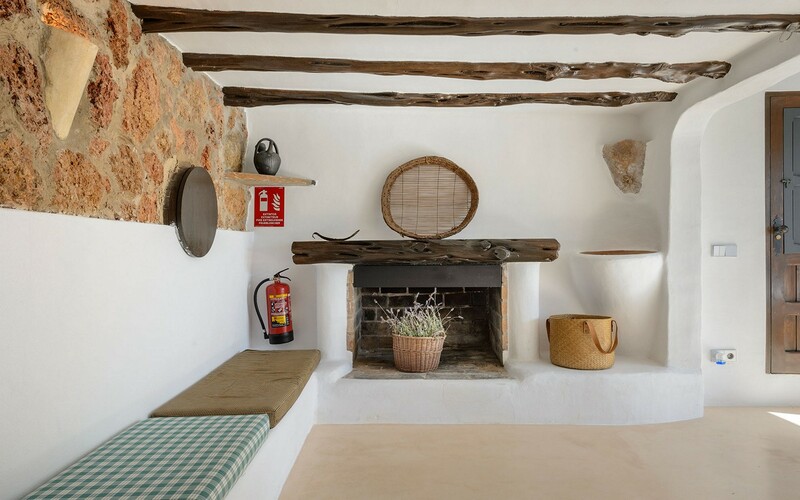 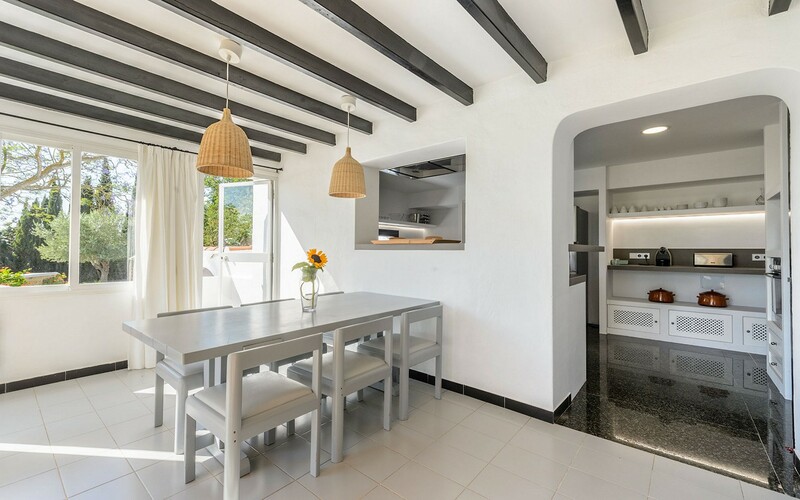 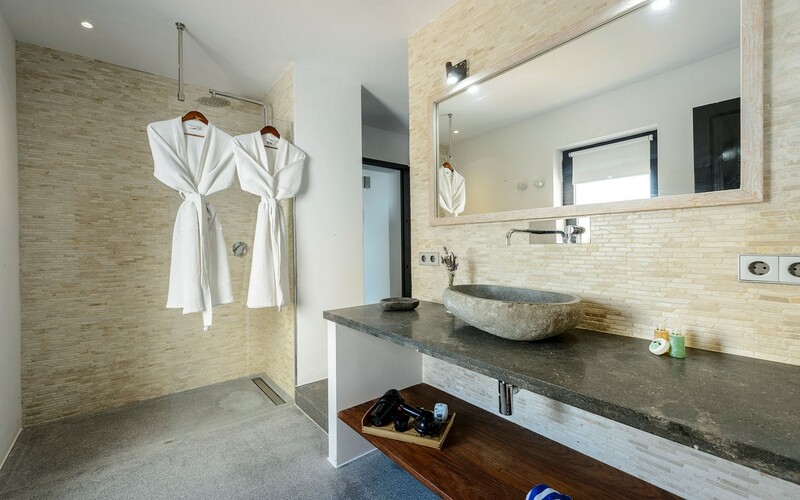 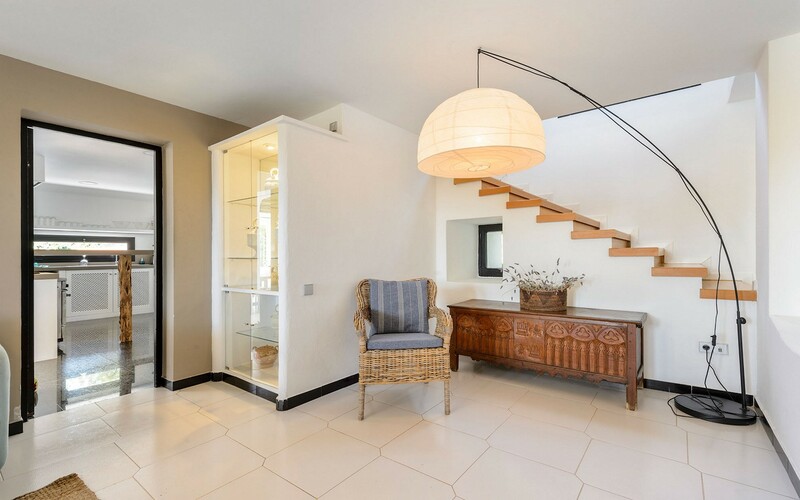 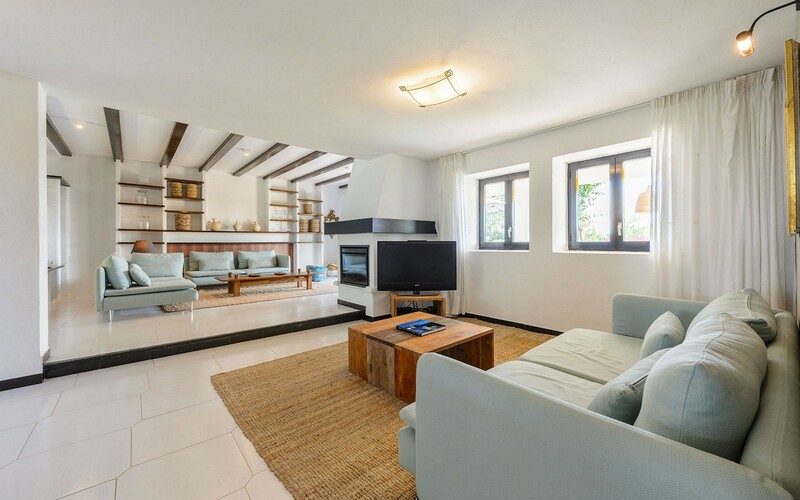 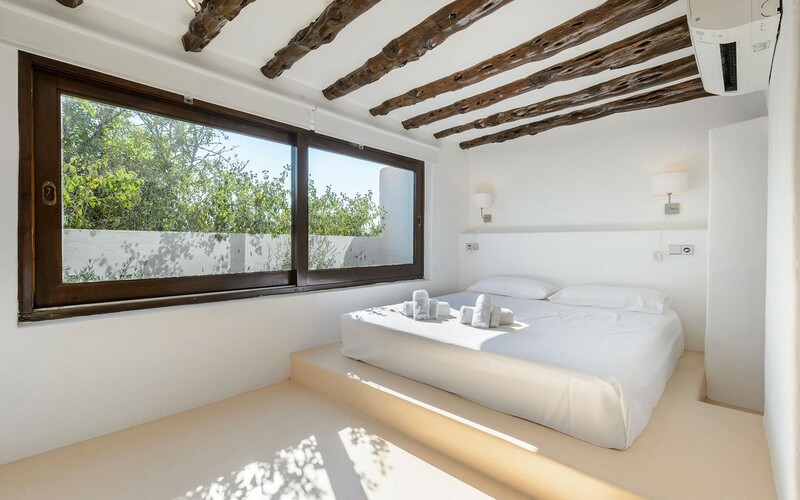 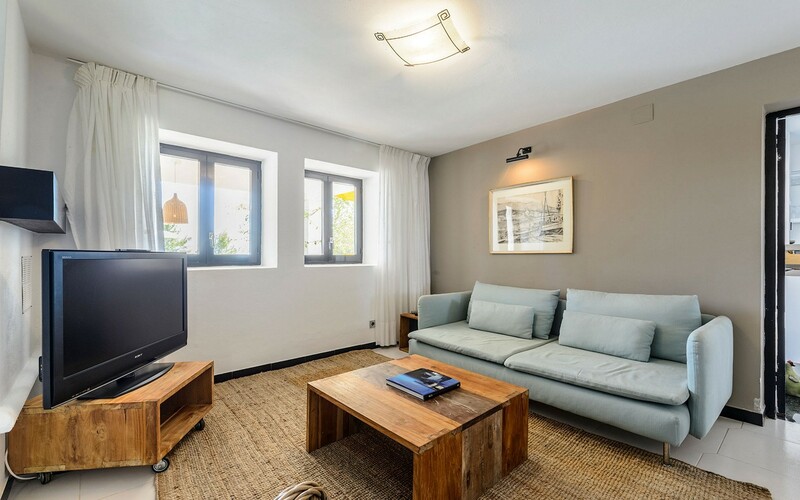 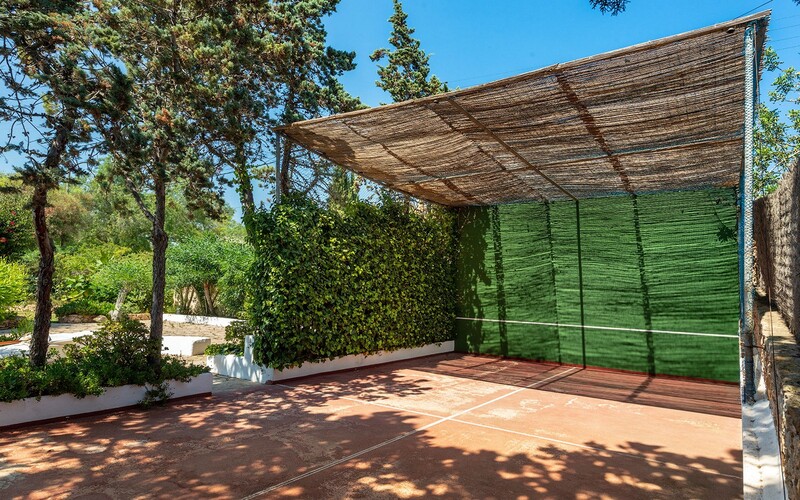 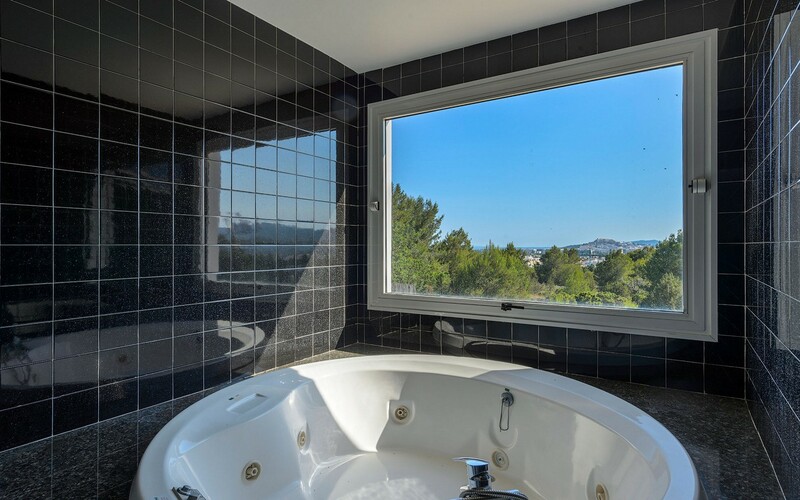 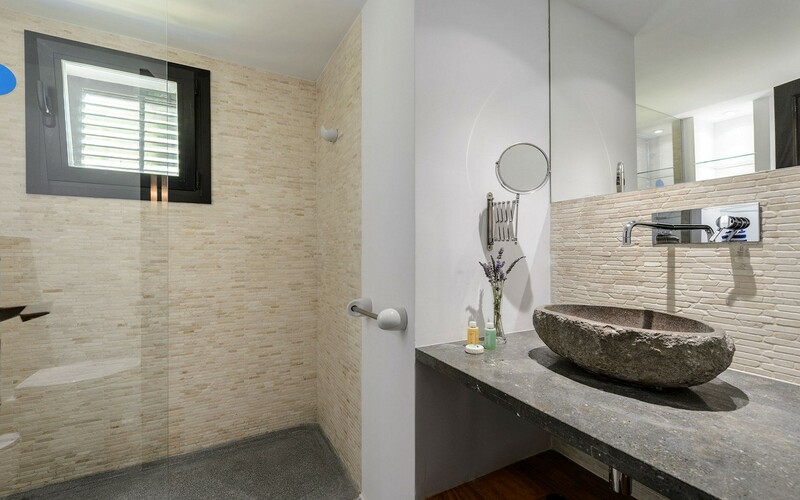 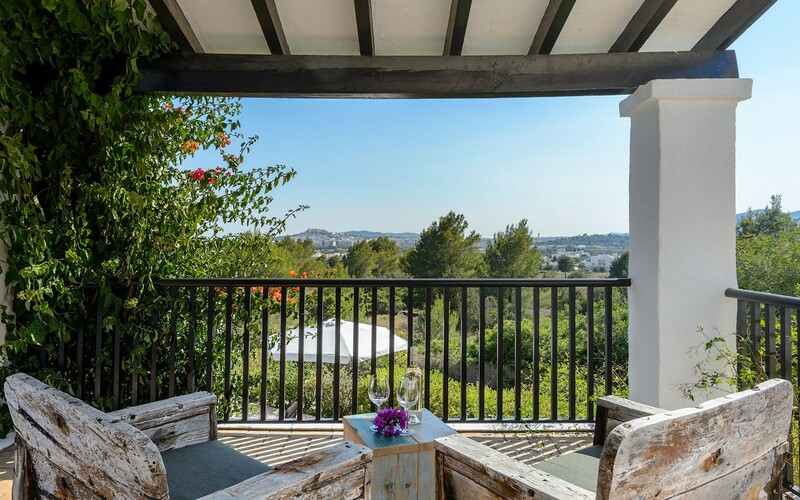 In fact, the property guarantees, besides the freshness, a unique panoramic view of the sea and the Dalt Vila. 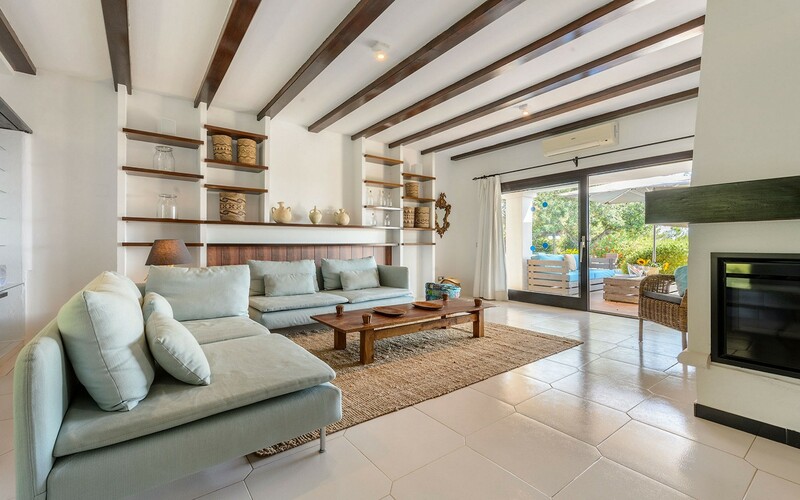 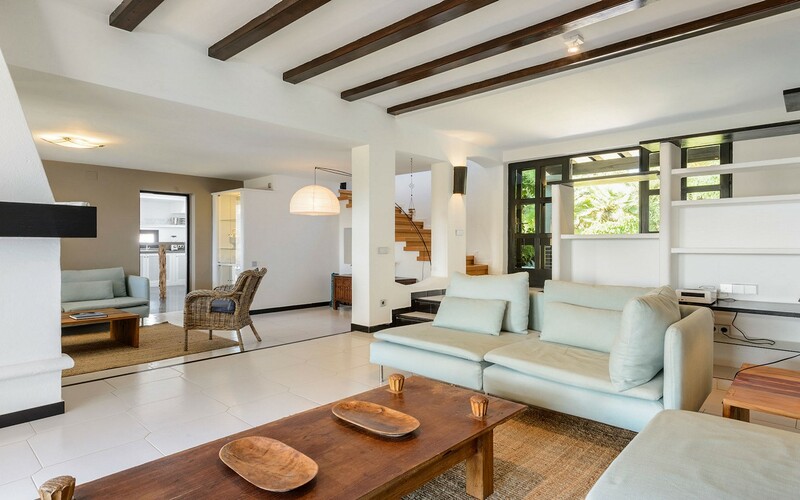 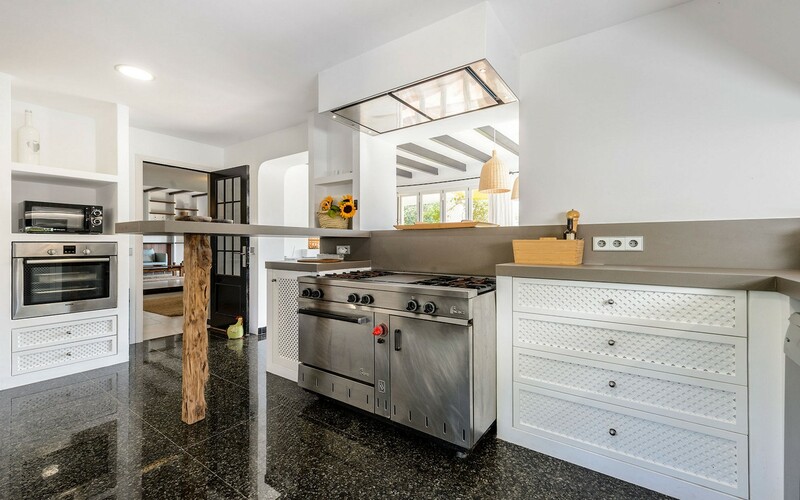 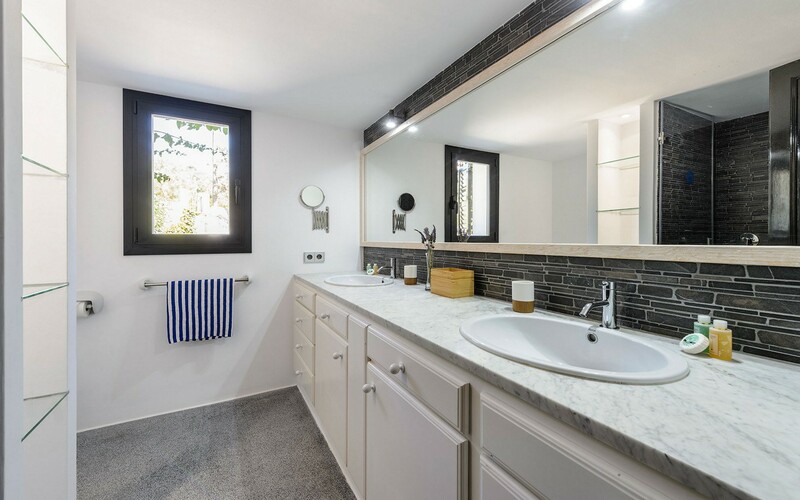 The house consists of a large and bright living room with a sofa and a plasma TV, a full kitchen with a dining table, three bedrooms and three bathrooms. 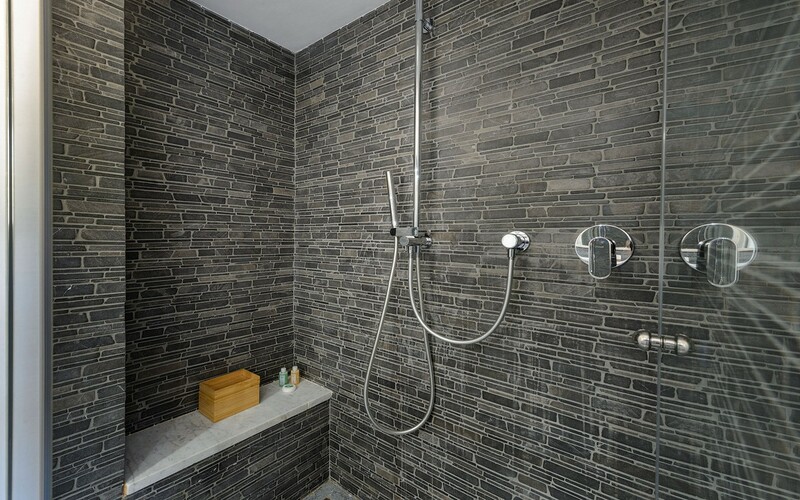 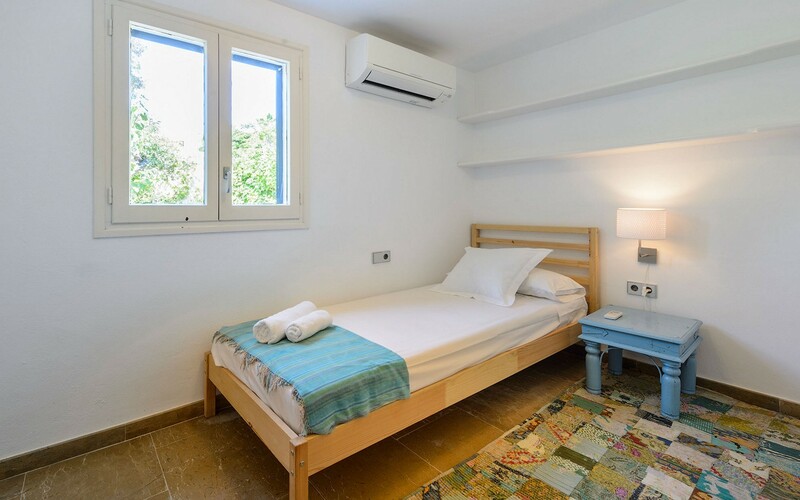 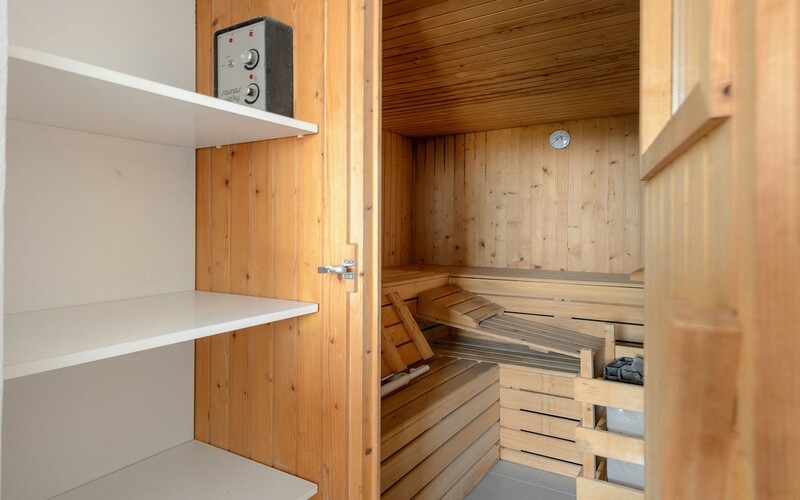 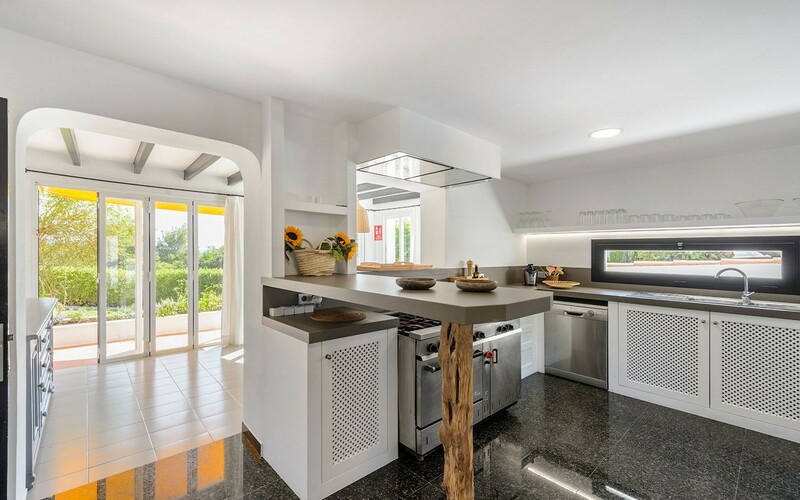 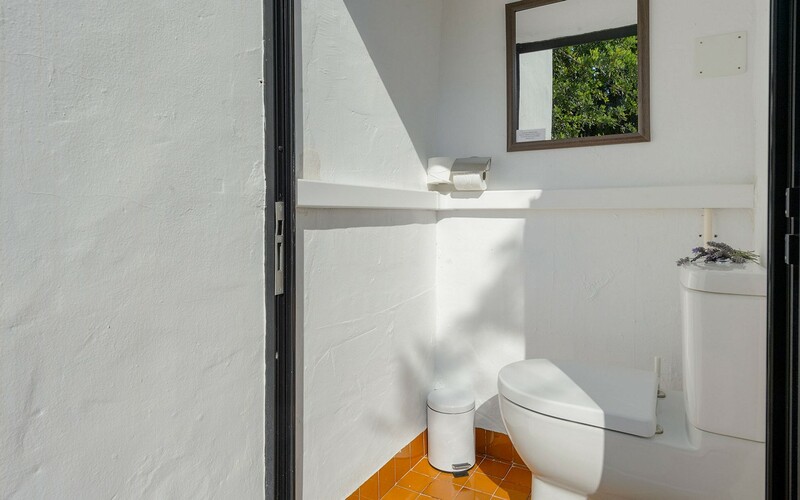 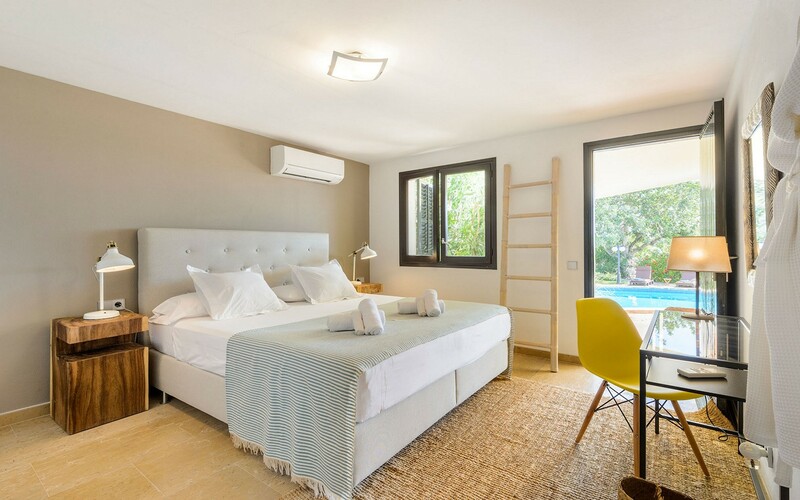 The whole villa has air conditioning and wi-fi and also offers private parking and sauna. 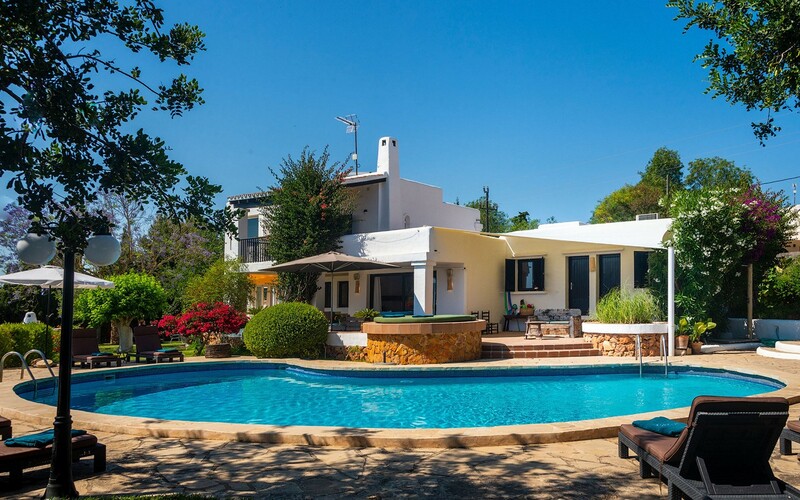 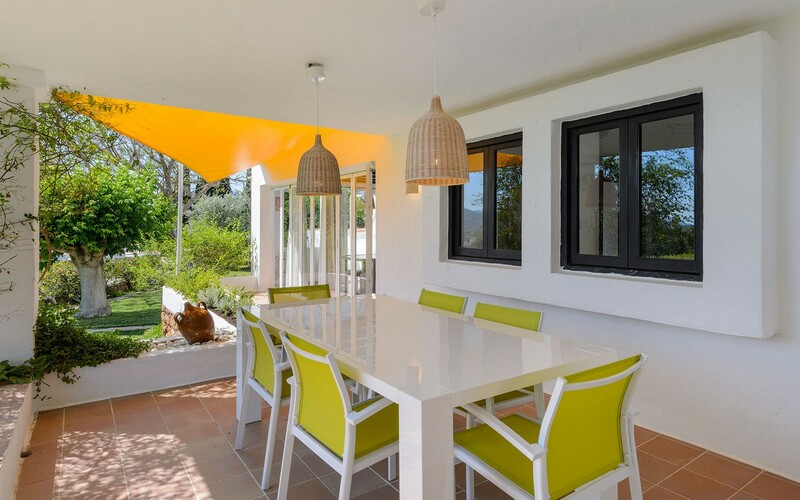 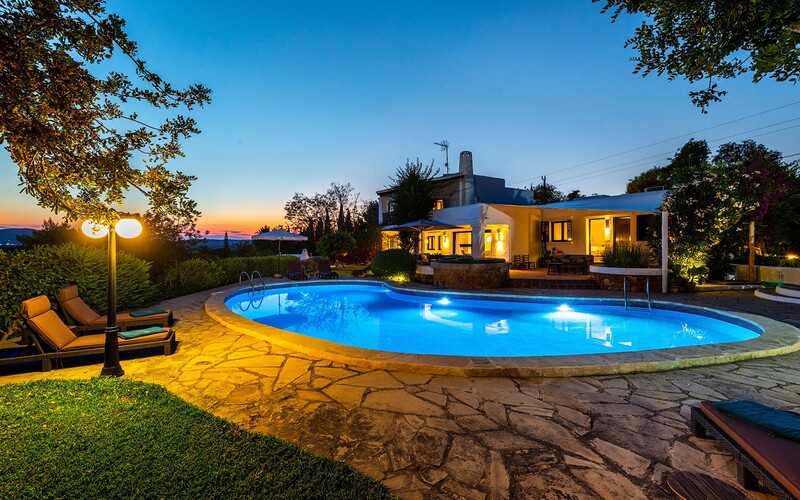 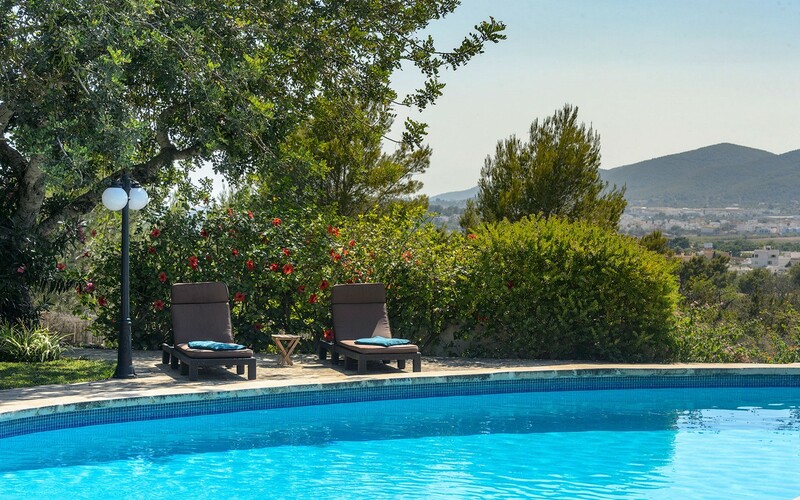 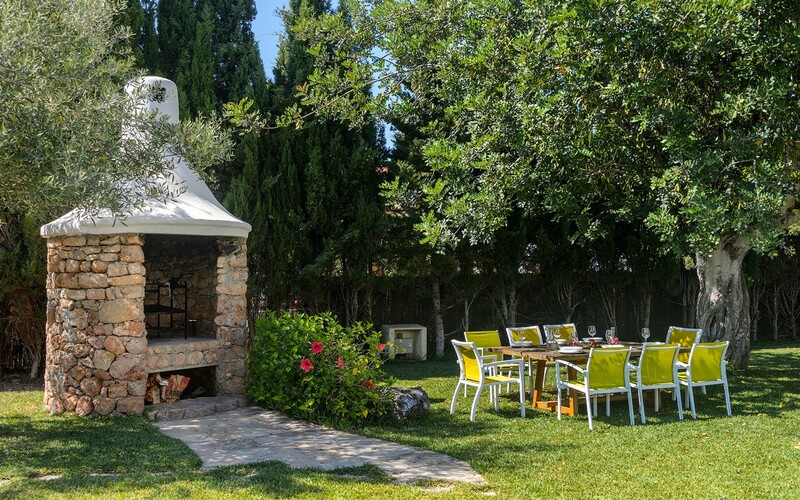 The villa is surrounded by a green garden with swimming pool and sunbeds and a barbecue with a dining table. 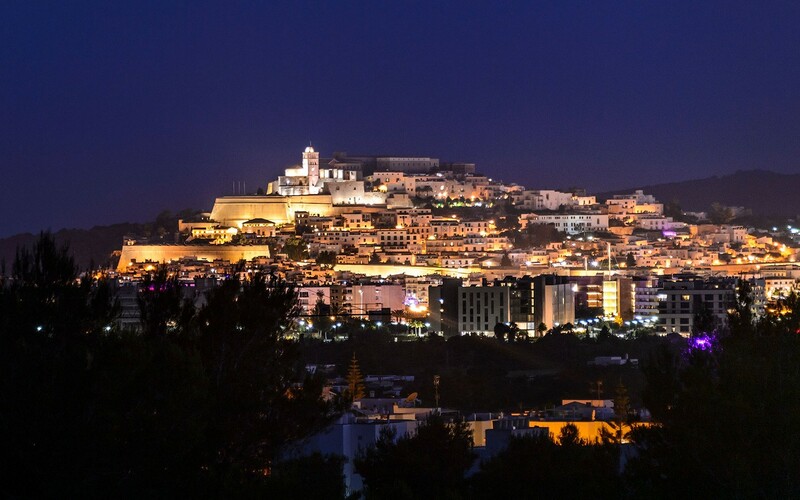 The city center of Ibiza is just a few kilometers away. 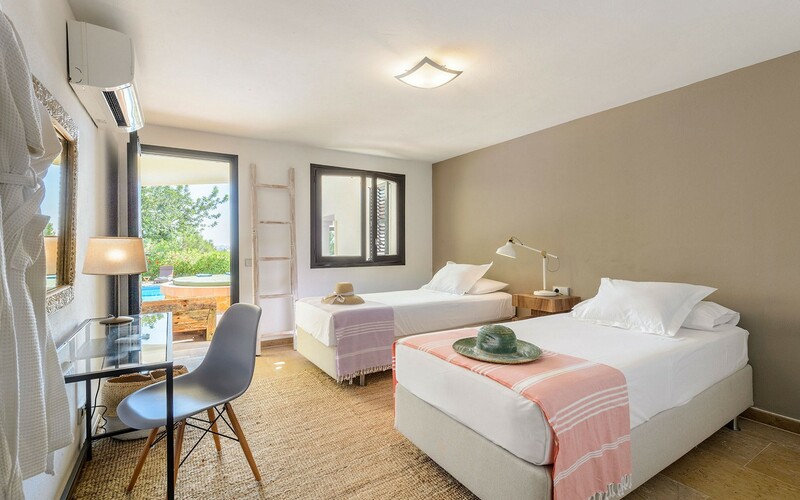 The nearest beach is Playa de Talamanca, famous for its white sand and its promenade full of bars and restaurants.